Is it just me, or does the MTG saga just keep getting stranger and stranger? I’ve just read that the museum’s own foundation has now donated a giant bronze and gold kowhai sculpture to the Hawke’s Bay Museums Trust and it will be displayed opposite the museum on Tennyson Street. Now, I’m no art expert, but a four meter tall sculpture made of bronze with 24 carat gold petals (we’ll see how long they last in Hawke’s Bay’s current economic climate) must surely have cost the MTG Foundation thousands and thousands of dollars. Never mind the added cost of its’ base’s construction and ongoing charges for its permanent lighting care of the Napier City Council. So does this mean the MTG Foundation would rather spend a sizable amount of their money on a giant, shiny bauble than using those same funds to ensure their own museum had enough suitable storage space, or was functional and attractive enough to locals and visitors to make them want to come back time and time again? After all, what is the point of having a “MTG Foundation” – otherwise known as “The Hawke’s Bay Museums Foundation Charitable Trust” (so did they ‘donate’ this sculpture to themselves?) as collectors and protectors of the region’s treasures if there’s nowhere to properly store these works and when they are on display no one wants to go see them? Perhaps a review of the foundation’s priorities is in order? 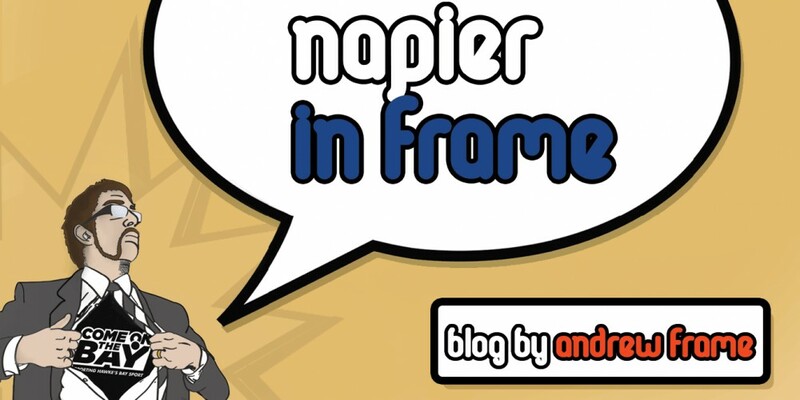 This entry was posted in Hawke's Bay, Media, Opinion, Politics, Writing and tagged Hawke's Bay, Media, Napier, Opinion, Politics, Tourism, Writing by Andrew Frame. Bookmark the permalink.